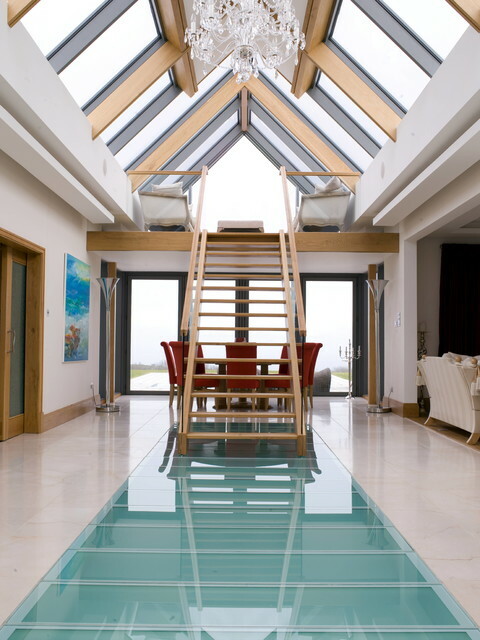 Until a few years back, walking on the glass above something was impossible or seriously scary and dangerous thing to do. 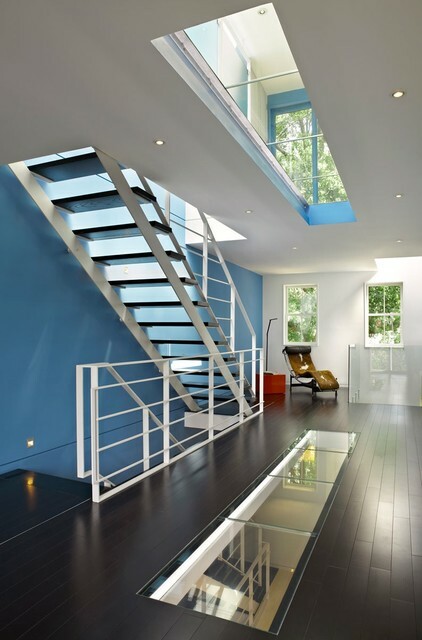 Then new technology allowed developing of new types of glass. 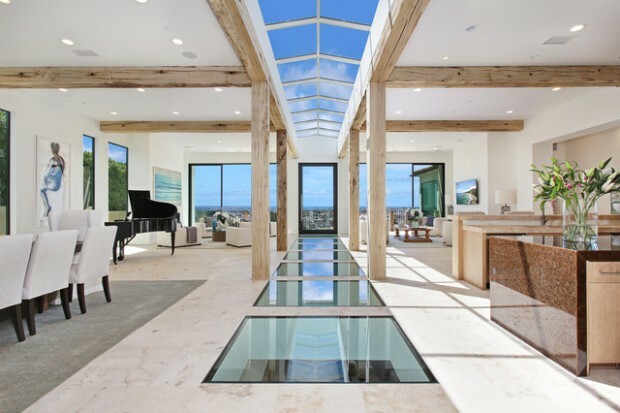 Even though not many people own or want glass floor in their interior design, this can be great feature of ultra modern homes. 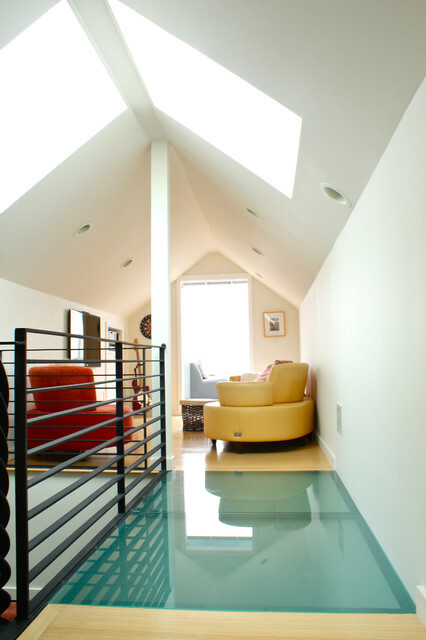 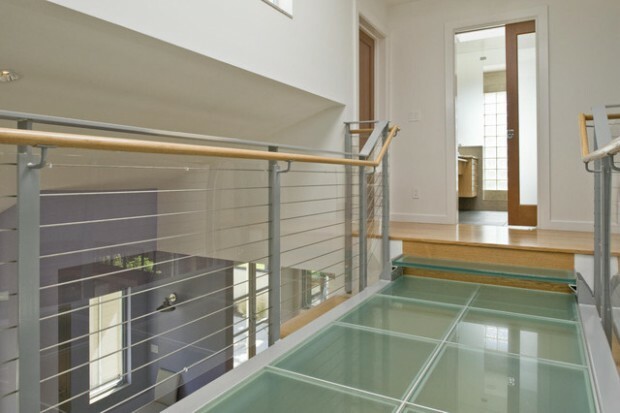 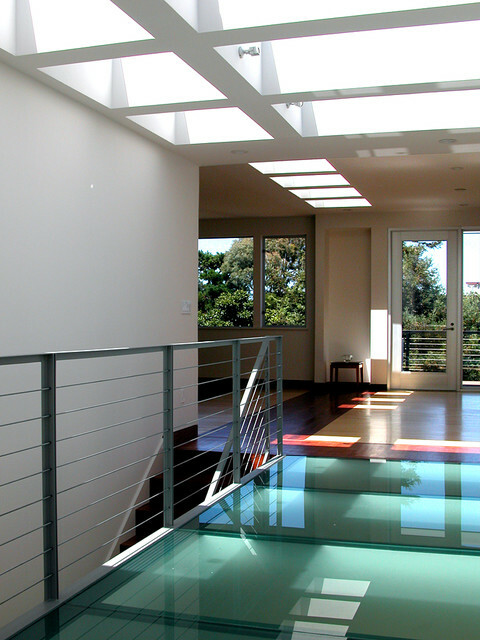 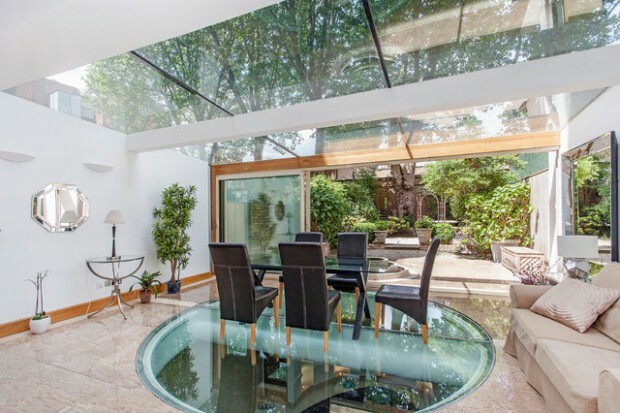 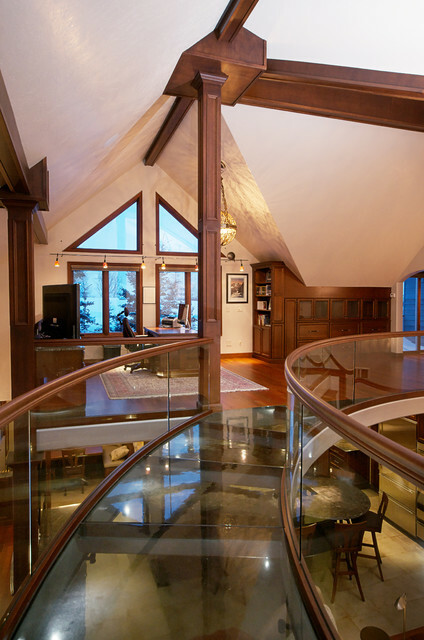 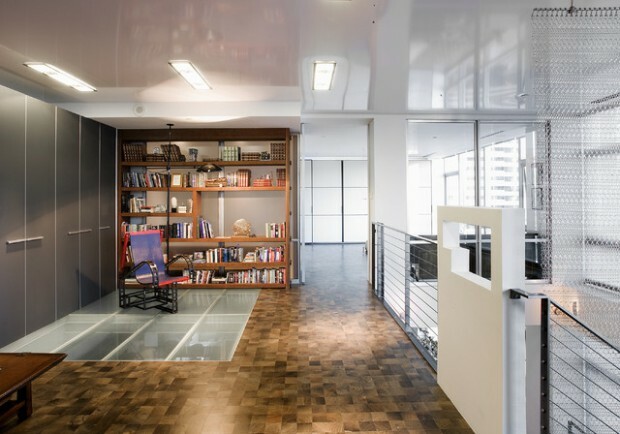 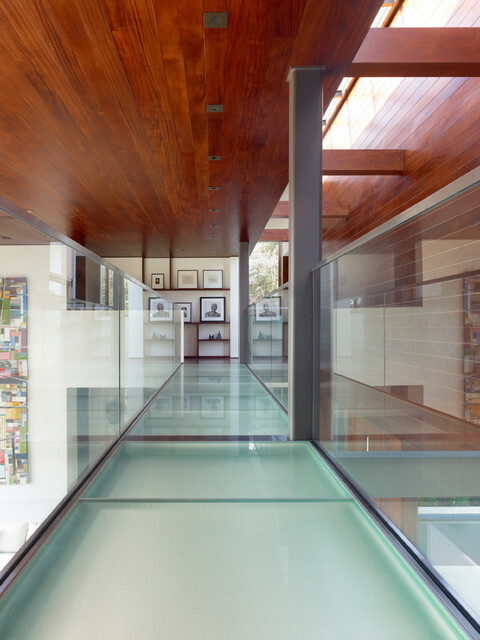 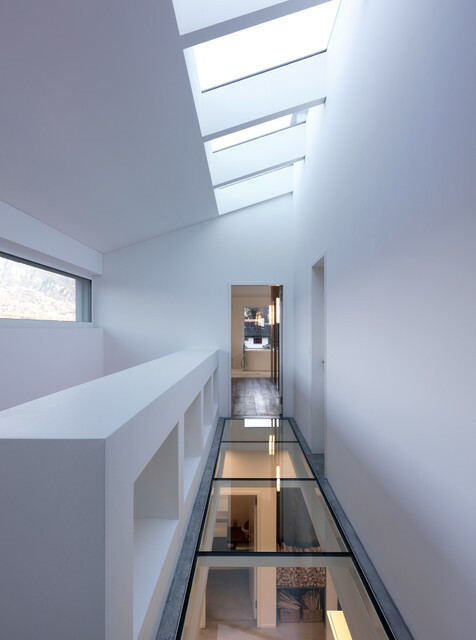 Clear glass floor designs create a sense of lightness and connection with the surroundings or other home interiors. 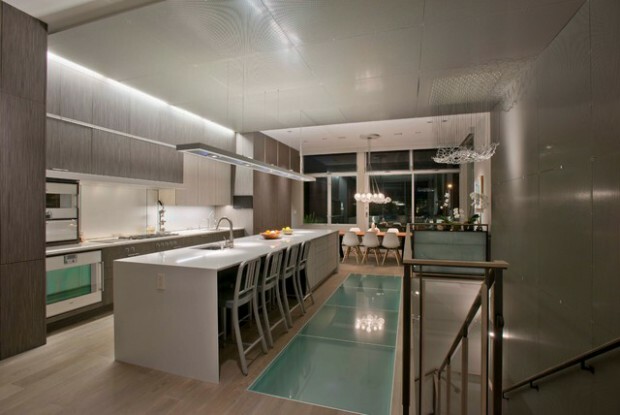 Contemporary glass tiles and panels are strong and durable, resistant to static and dynamic loads. 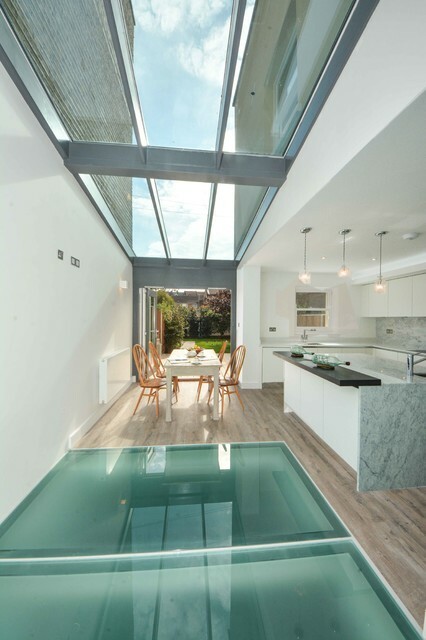 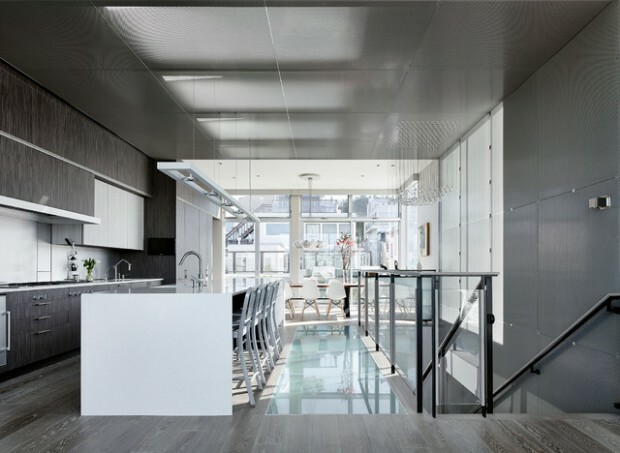 Glass floors are constructed with specially designed mounting hardware and can be composed of one glass panel, like a ceiling window, or may include a number of glass panels and glass tiles, used for decorating a small floor area or the entire floor. 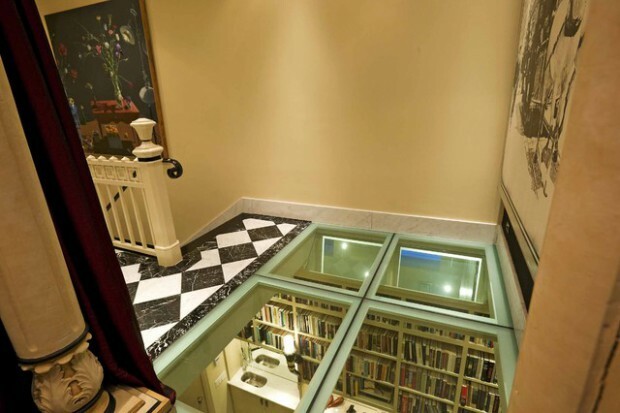 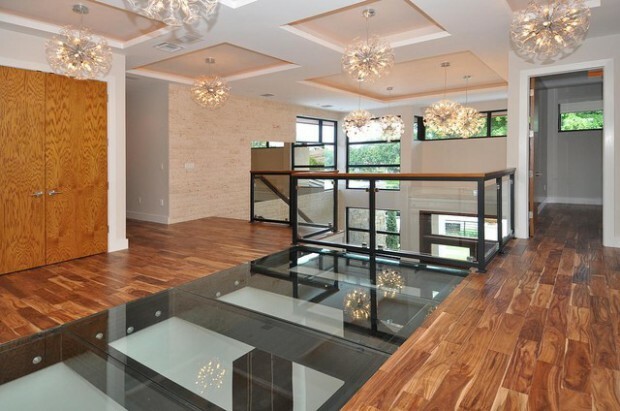 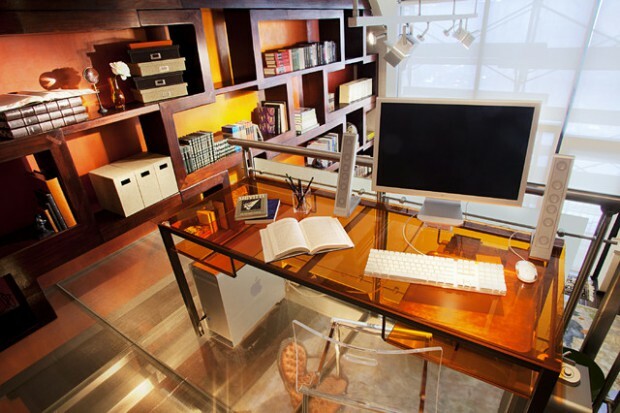 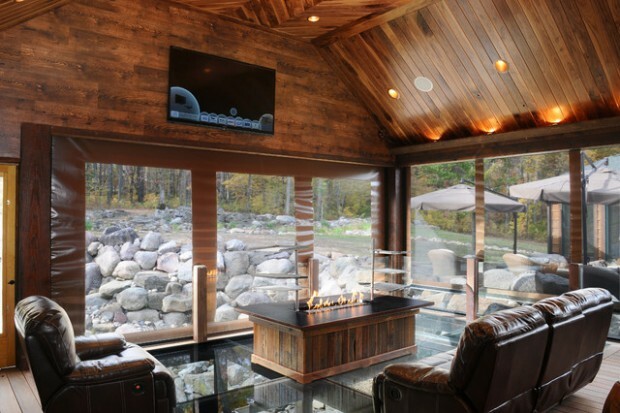 As soon as you take a look at the photos below you’ll want a glass floor in your home. 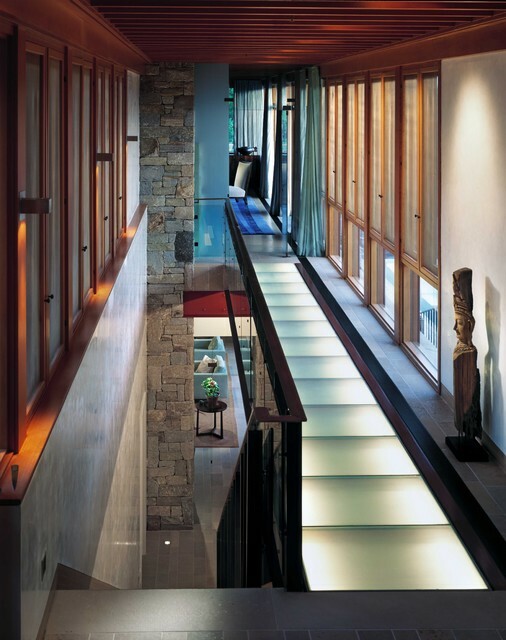 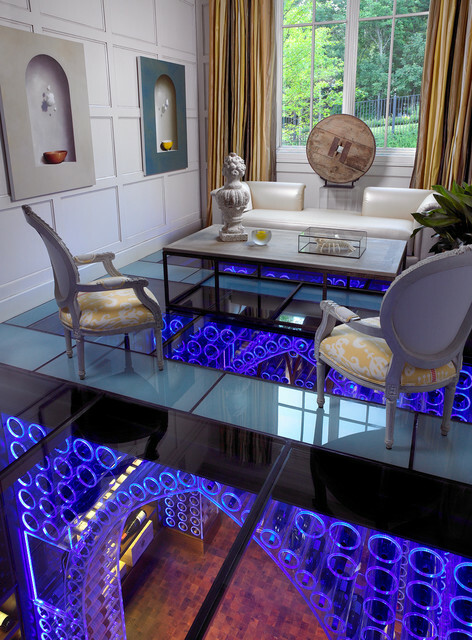 Take a look at 20 Breathtaking Glass Floor Ideas For An Original Interior Decor.